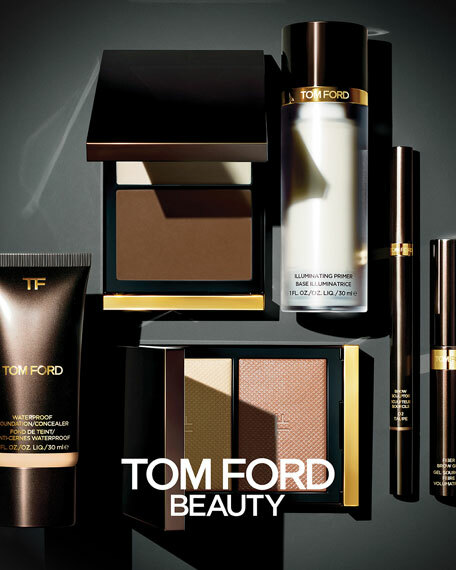 To Tom Ford, the eyebrows are one of the most important elements of your face architecture. 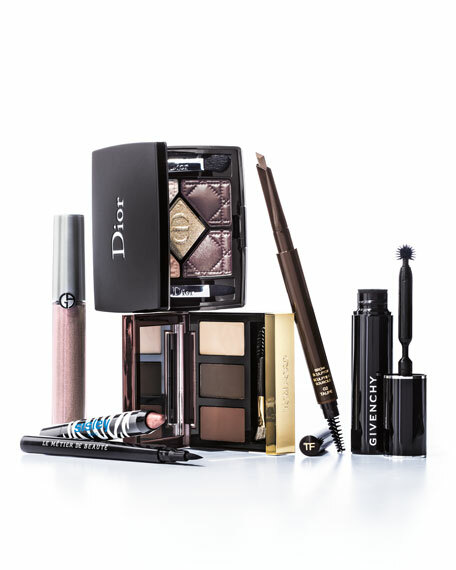 A perfectly groomed and shaped brow is the most powerful non-invasive way to define and enhance your features. The unique calligraphy tip allows a tailor-made stroke, from thin to wide. Remove the opposite-end cap to uncover the grooming brush; twist the cap counterclockwise to reveal the sharpener. Includes one refill. To refill, pull out empty cartridge and insert replacement until it clicks. 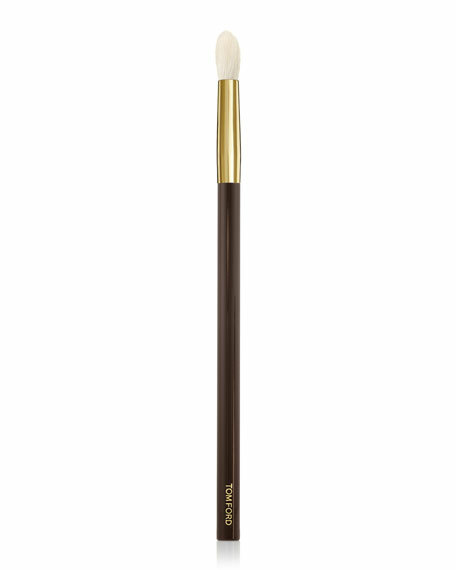 A dual-ended brow sculptor designed for precise application to achieve perfectly groomed eyebrows.